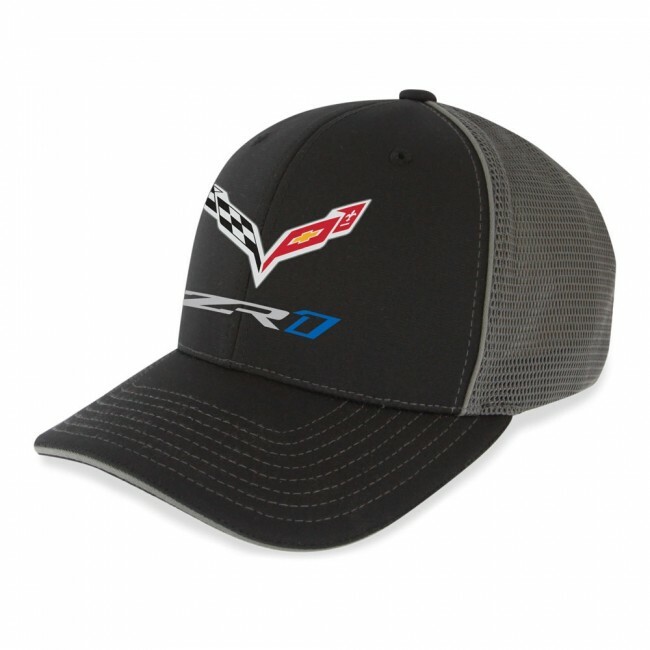 Tip your cap to the ZR1! 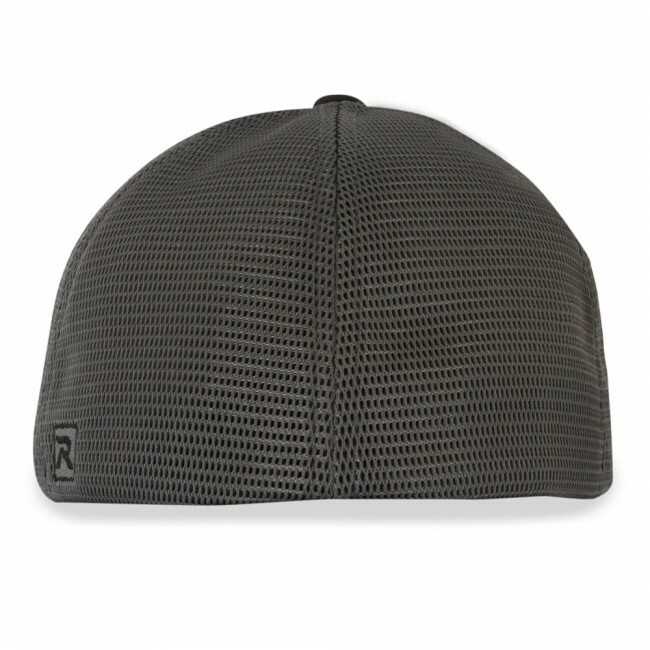 This structured mid-profile cap has front panels and visors made with performance fabric and the side and back panels with SportMesh® fabric for a comfortable fit. Pre-curved contrast stitched sandwich visor. Embroidered with the C7 crossed flags and ZR1 logos on the front. 98% polyester / 2% spandex. Imported.